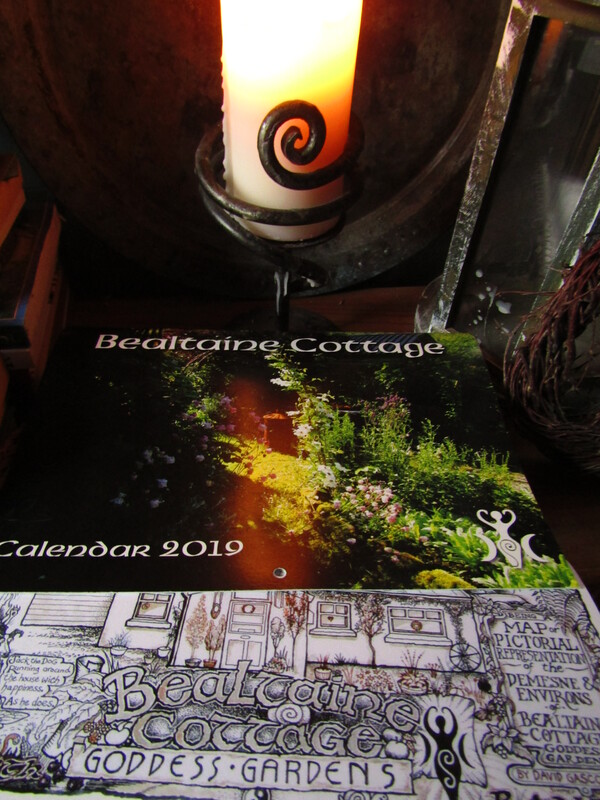 Bealtaine Cottage was created, using Permaculture ethics and principles, on the poorest of soils, despite all the evidence suggesting the impossibility of success…a vision entirely funded by one woman, Colette O’Neill. Despite applying for EU and Irish Government support for the Bealtaine Project, no support has ever been pledged…in fact Bealtaine Cottage and Colette O’Neill have been, over the past twelve years, ignored! A bitter pill to swallow in a land where agriculture is grant-aided continuously. 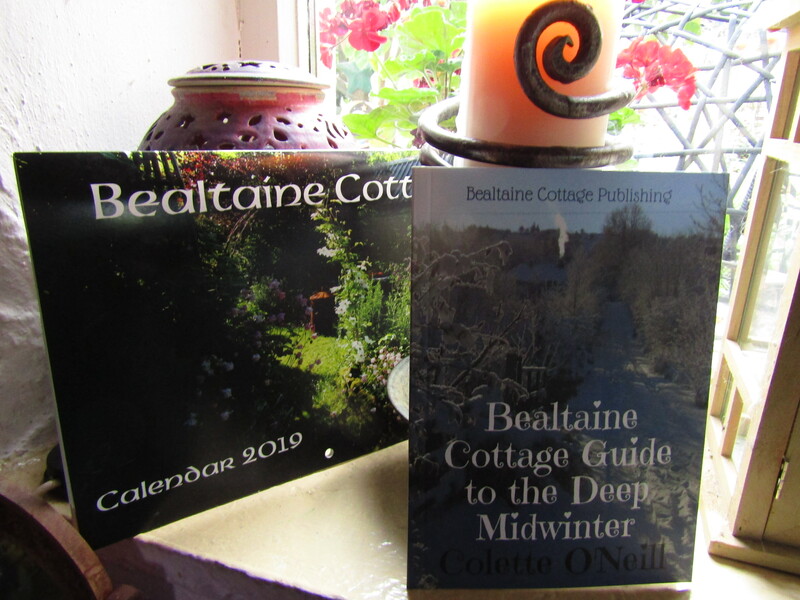 Creating and funding the Bealtaine Project has been difficult, in that a mortgage to purchase the cottage and land had to be sought, leaving Colette to carry the debt until the age of sixty seven…no mean task for a woman living on her own. 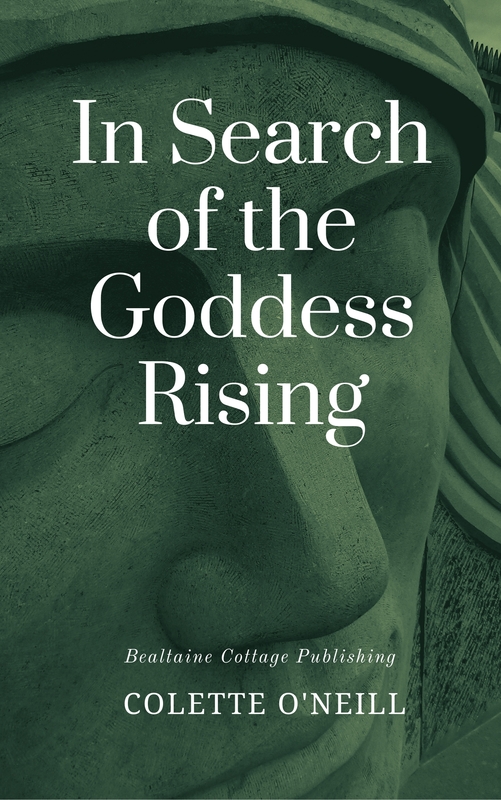 In fact, in spite of all the odds being stacked against success, Bealtaine Cottage offers a vision for a world of possibilities and inspiration for all, keeping Mother Earth at the heart of life! 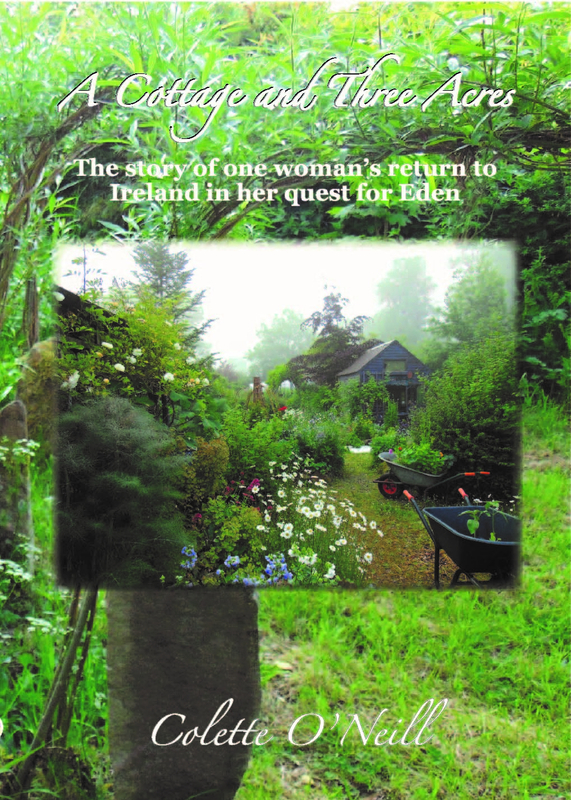 Supporters of this little place have been drawn to visit from all over the world, enjoying tea and scones in the little kitchen at Bealtaine Cottage, however, due to the work in maintaining the gardens, Colette sadly has to refuse visitors now. 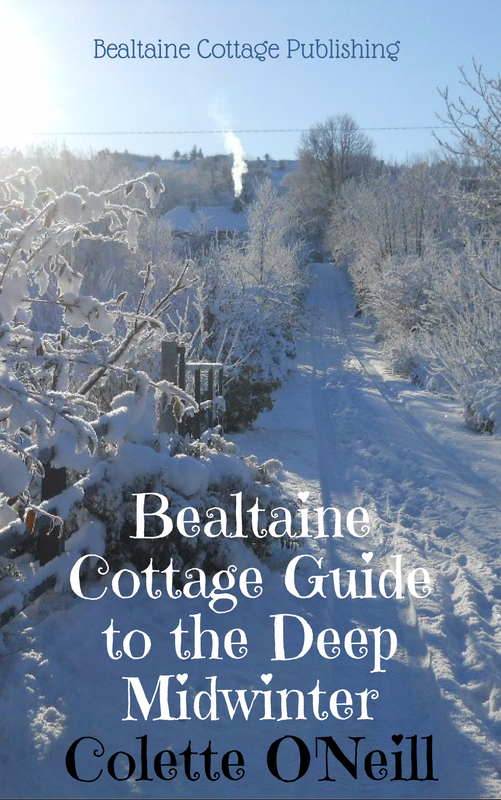 Bealtaine Cottage…keeping the main website free for all, along with a NO ADS Youtube channel and FaceBook site. Your gardens and cottage are beautiful beyond words. A wonderful vibrant beauty that shines out of the photos and must be amazing in real life. I have a garden and allotment and love growing organically and responsibly, but I am missing the beauty. At certain times of year there are small patches of beauty, that catch my breath and make me stand and smile. I need to learn how to bring more beauty and joy into my garden and my home and my life. Thank you for giving me hope and opening my eyes to the beauty and joy that is possible. I feel I was lead to your youtube site and the wonderful philosophy behind your work. My heart is full of anticipation each time you take us on a walk in the garden. 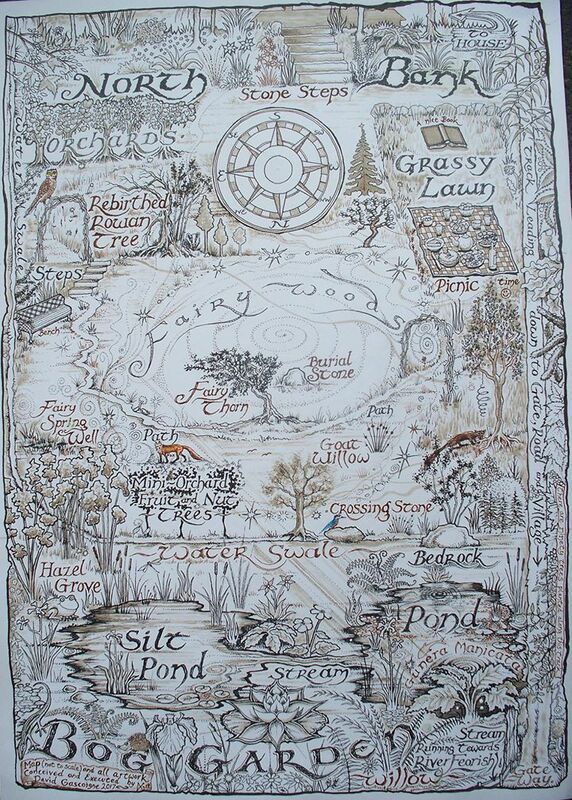 I fully expect to see Fairies in the Fairy Garden and a lovely toad resting under a mushroom. I am afflicted with a passion for a similar lifestyle. I have dreamed of living in the mountains of Arkansas in a stone house surrounded by nature such as you have created around your cottage and three acres. If the day never comes for my cottage, I will cherish the visits to your piece of glorious Earth. Hello. I’ve just discovered your website and youtube. Your project is amazing! Well done reaching your 13th anniversary, your land and philosophy are and inspiration . …. wishing you many more successful years ahead. Ps…. do you make the stained glass suncatchers in your windows? They are beautiful. Pardon my ignorance but can one stay at Bealtaine? how does one visit?